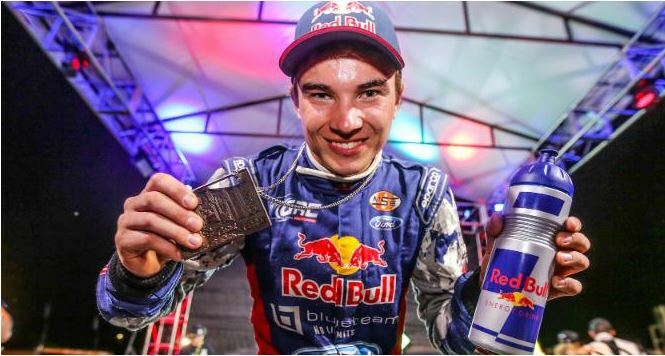 ESPN’s X Games Austin hosted the second round on the Red Bull GRC’s 2015 schedule, which saw 15 drivers competing for an X Games gold medal in an invitational, non-points format. 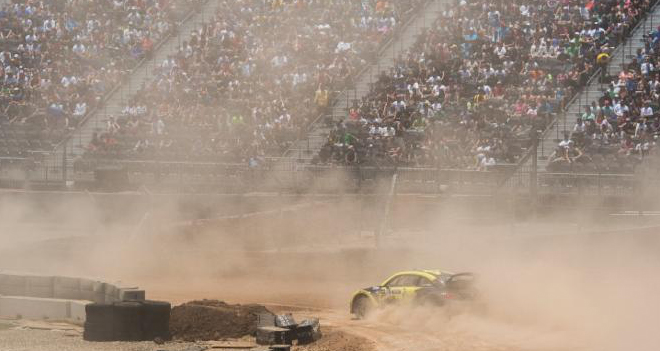 X Games Austin marked the return of horrible announcing by Toby Moody, as Scott Speed earned the top spot of the podium as he secured the gold medal for the Volkswagen Andretti Rallycross squad in the main event. Red Bull GRC’s 2015 Round one winner in Ft. Lauderdale, Ken Block, saw his weekend come to an early and frustrating end following the first heat race of the event. Bad luck struck for the second year in a row as Block held a solid second place in heat 1.. On the final lap with the checkered flag in sight, a sudden driveline issue developed, causing all 600hp to immediately hit the rear wheels in the middle of the final corner, causing a BIG spin and eventual elimination from the event. It was a less than ideal weekend for 19 time skateboarding medalist Bucky Lasek at X Games Austin 2015, coming up short in both his skateboarding and rallycross events. After missing Rallycross practice due to bad scheduling on the part of the event coordinators, which saw skateboard vert finals and Rallycross practice take place at the same time. Lasek was forced to start from the rear of the field for qualifying, as practice times were used to set the grid locations. “It put me in the back of the pack behind slower traffic which blew my chances of a good result” he stated following the event. 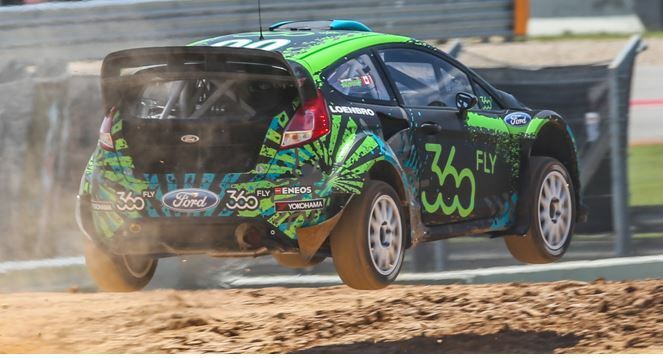 The Red Bull GRC season resumes on June 19-21 with a doubleheader round at Daytona International Speedway. Build Race Party will be on hand to provide all the insight and behind the scenes action.